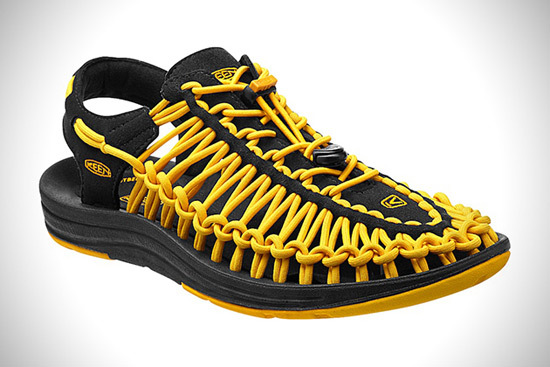 KEEN made revolution in the footwear industry in 2003 when it released the Newport, a sandal-shoe hybrid that generated millions in sales and spawned dozens of imitators. 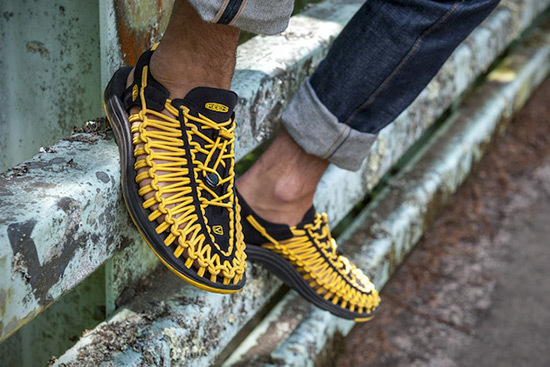 Now, the history is repeated with pair of new kicks, the Uneek sandals. Designed to be lightweight new sandal is made with two cords and a sole. 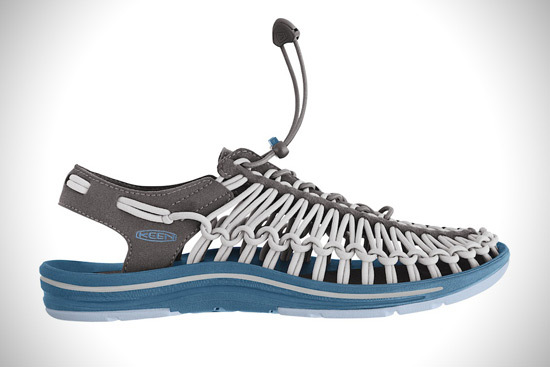 One long cord is woven into a pattern that secures your foot in place, while the second acts as a lace to tighten the shoes for a fit that “molds to your foot.” The sole, which is a polyurethane construction, is sturdier than you think it’ll be – there’s enough protection and support to hike miles in the Uneek sandals. 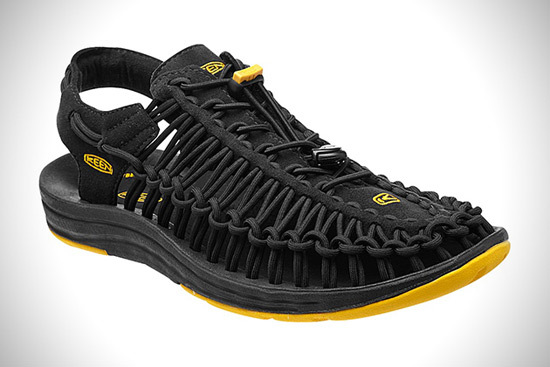 The sandals come in a few colors, each one, well, very “uneek. 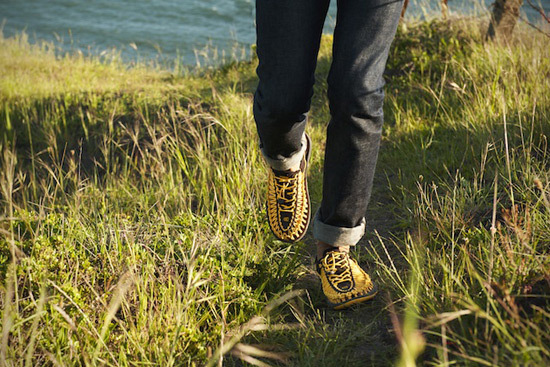 Available in men’s and women’s models, KEEN’s Uneek sandals will run you $100, and you can grab them now.